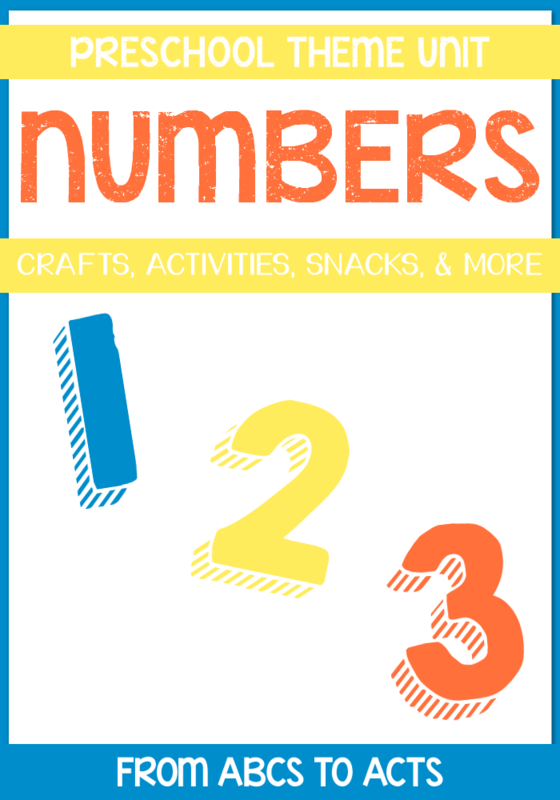 Just as fun alphabet activities prepare a child for reading as they grow, learning numbers and developing number concepts at an early age lays a strong foundation for the math skills they’ll need throughout the rest of their lives. But math doesn’t have to be boring! 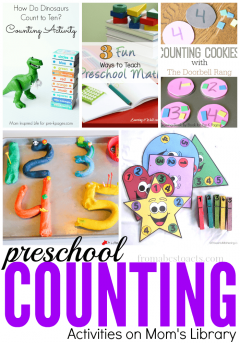 Especially at the preschool age! 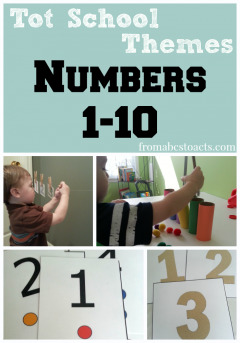 There are so many fun ways to practice numbers with your preschooler and we spent a week trying out a few of them during our Let’s Learn Numbers Preschool Theme.